There’s no better way than a personal visit to really experience St. Francis Villa. 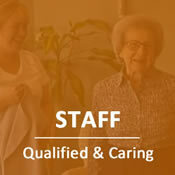 We welcome you to browse around our site to learn a bit about who we are and what we do. 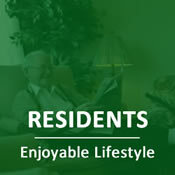 Click on the pictures above to read about our residents, families, staff, and ownership. Then call us for an appointment so we can show you around!